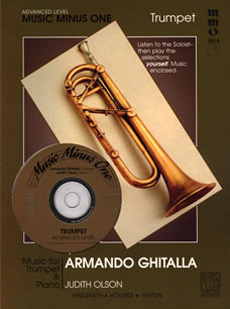 Armando Ghitalla completes this series of advanced trumpet master classes with an extremely advanced album which will help you hone your technique to the highest level. 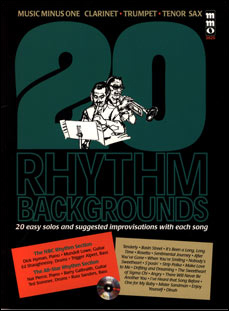 Then you join pianist Judith Olson for your own interpretations! 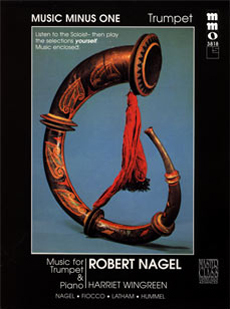 Includes slow-tempo practice accompaniments for selected pieces. 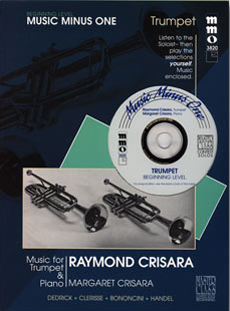 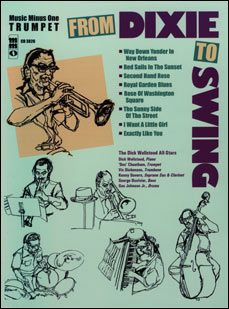 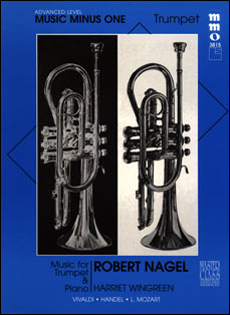 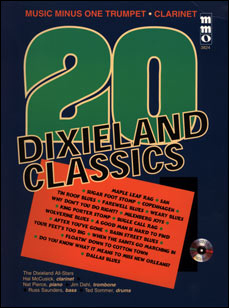 Includes a high-quality printed music score annotated with performance suggestions and a compact disc with complete versions (with soloist) followed by piano accompaniments to each piece, minus the soloist; and slow-tempo practice accompaniments for the Hindemith and Holmes sonata movements; and the Haydn concerto's 3rd movement.